The Best Online Giveaway Resource! Giving you a durable, satin finish this paint is perfect for home decor projects. Bathrooms and kitchens can easily be transformed into a masterpiece. 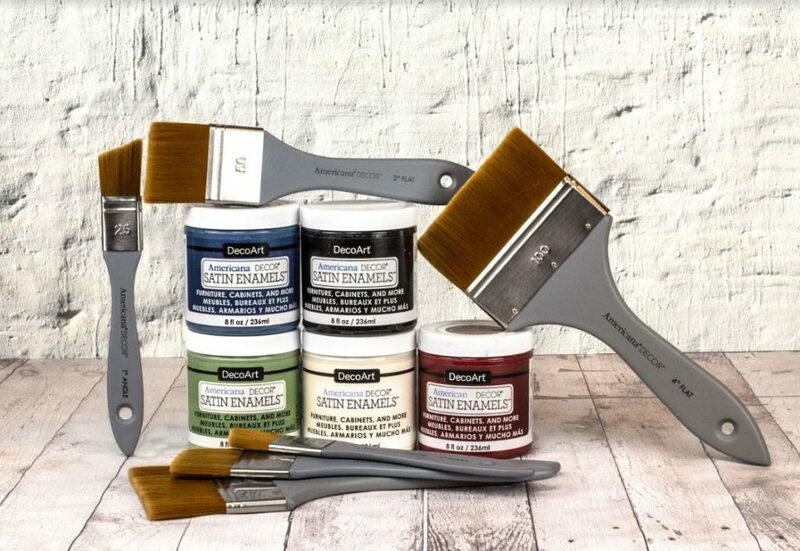 Enter for your chance to win a Warm White, Classic Black, Moss Green, Steel Blue, Deep Ruby, 2 – 1″ Angle Brushes, 2 – 2″ Flat Brushes, 2 – 4″ Flat Brushes. The deadline to enter is February 10th 2019 at 11:59:59 p.m. Eastern Time. Copyright © 2019 · The Giveaway Gazette - A Prime Publishing LLC property. All rights reserved.